To be the most preferred Solution Provider in the global mining Industry. 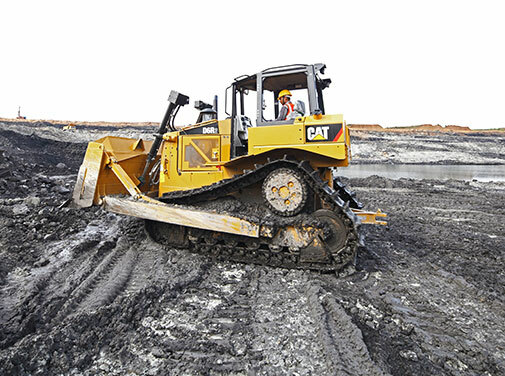 To mine and deliver natural resource commodities to customers at globally competitive prices. Putting people first in learning and growth. Excellence in Process and Technology. Background: Pakri Barwadih Coal mines had been allocated to NTPC Ltd, the leading PSU of the Government of India in . . .
Thriveni Sainik Mining Private Limited introduced the Rehabilitation and Resettlement activity at Pakri Barwadih Project. Today one family has been formally resettled from Chirudih village. Safety week celebration 2018 at Pakri Barwadih. Vishwakarma, the hindu God, the divine architect who is the creator of the world. On 17th September, 2018 Vishwakarma Puja was celebrated in a grand way at Thriveni Sainik Mining with deep involvement from all employees. On 13th September, 2018 Captain Kuldeep Singh Solanki, MD Sainik Mining visits Pakri Barwadih Coal Mining Site. On 4th & 5th September, 2018, Shri Amar Nath Verma, Executive Director (HR) and Shri Sariputta Mishra, Head of Mining, NTPC Limited visited Pakri Barwadih Coal Mining project of Thriveni Sainik Mining Private Limited. As an CSR initiative, Thriveni Sainik gifted laptop to the local villagers. The beneficiary was Miss Kiran Kumari daughter of Mr. Prayag Saw, from Chepakhurd village. 72nd Independence Day celebrated at Pakri Barwadih Coal Mines of Thriveni Sainik with lot of enthusiasms and high spirits. The event was marked by flag hoisting, Speech Program, Prize & Sweet distribution done by Chief Guest & other dignitaries. 1000th Rake of Coal Dispatched at Pakri Barwadih. The 1000th rake of Coal from Pakri Barwadih Coal Mines was flagged off on 11th June, 2018 by Sh.Ravishankar Shukla, IAS, Dy. Commissioner Hazaribag, Sh.Anish Gupta, IPS, Superintendent of Police, Hazaribag and Sh.Aditya Ranjan, IAS, SDO, Hazaribag along with Sh.Partha Mazumder, GGM (PB, CB & KD), senior officials of NTPC and railway officials. With 1000th rake, the coal transportation reached the level of 3.8 Million Tonnes. 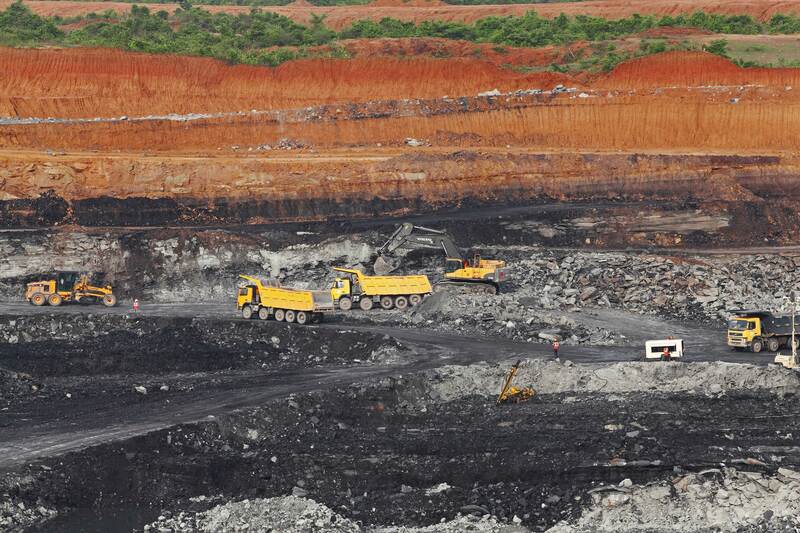 The coal produced from Pakri Barwadih is being supplied to different NTPC Stations. The first coal rake from Pakri Barwadih was dispatched on 16th February 2017. Yet another remarkable achievement by Thriveni Sainik. Thriveni Sainik celebration World Environment Day on 5th, June by planting trees. The motto being go-green and save the environment. All employees of Thriveni Sainik contributed immensely. Shri A.K.Bhalla, Secretary (Power); Shri Gurdeep Singh, CMD; Shri Anand Kumar Gupta, Director (Commercial); Shri S.Narendra, RED (ER-I) reviewed Pakri Barwadih Coal Mining Projects on 26th May 2018. They visited the Mine Control Room and appreciated the systems and safety procedures being followed at Pakri Barwadih. Secretary (Power) flagged off the India's largest Dump Truck i.e 280 tonne Hitachi with combination of 36 Cubic Metre Leibherr Shovel.